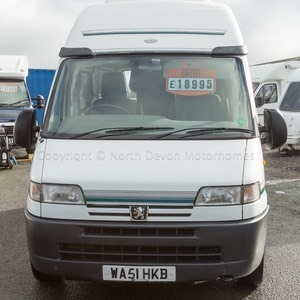 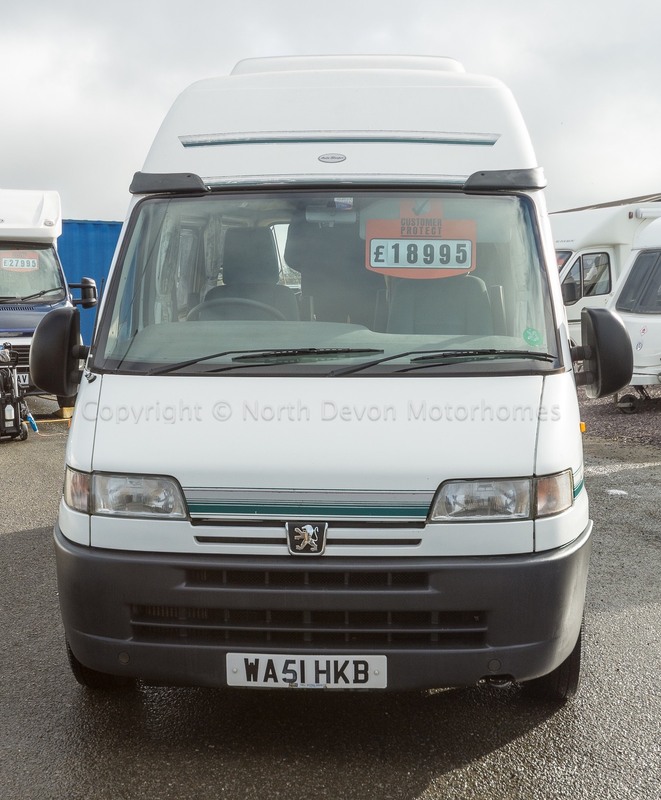 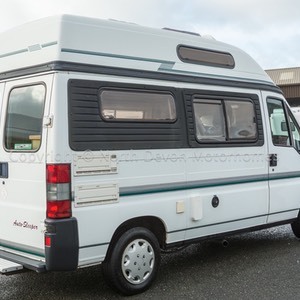 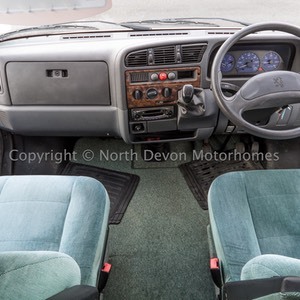 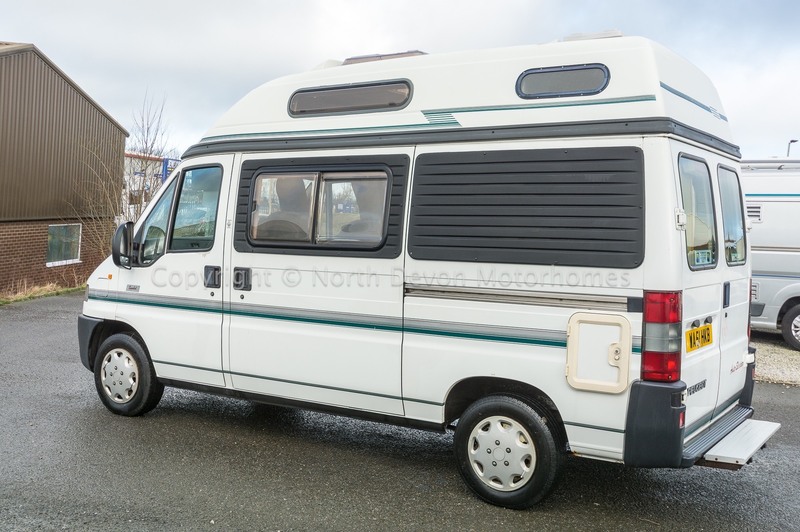 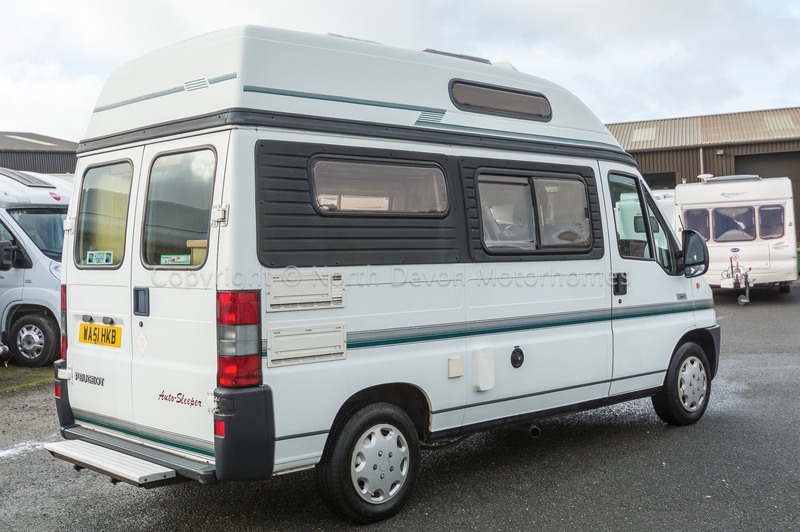 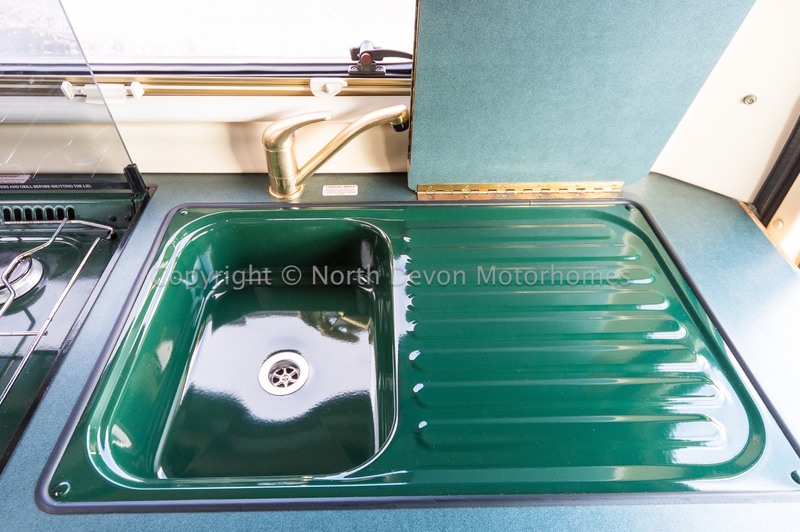 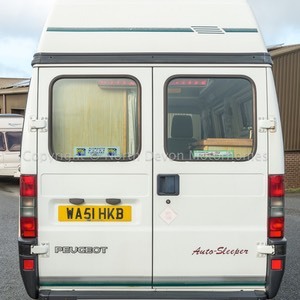 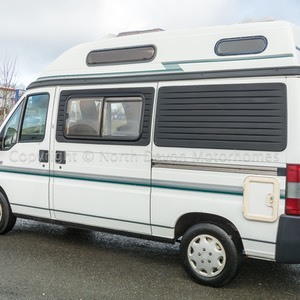 With two owners from new this 2001 Autosleeper Symbol based on a Peugeot Boxer 1.9TD shows just 24300 miles. 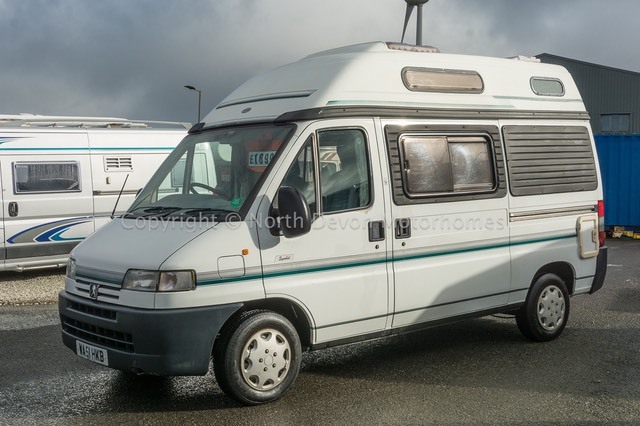 I can only describe this little gem as in extremely good condition throughout considering its age and very low mileage. 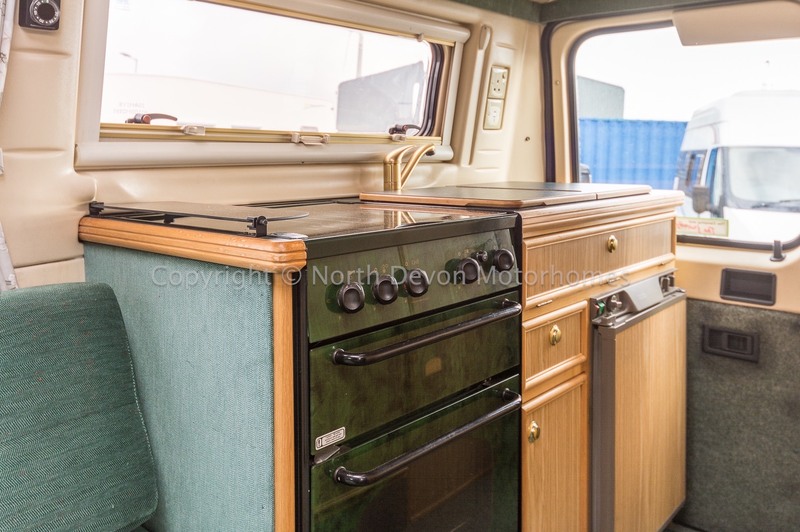 Just lovely really. 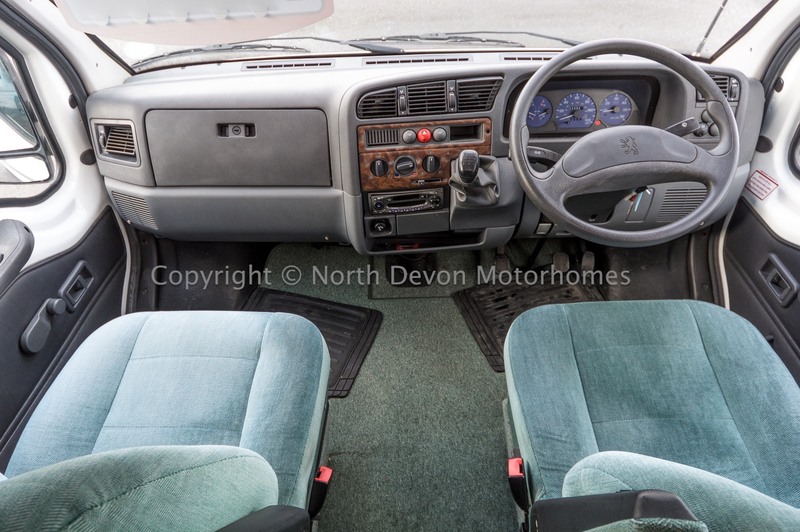 Power assisted steering, passenger swivel seat, stereo/cd. 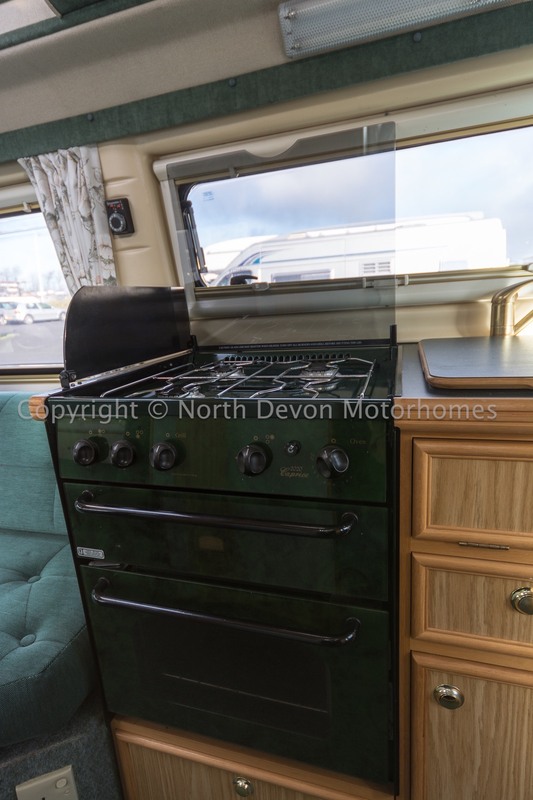 End kitchen and washroom, front lounge, hightop van conversion with sliding door and twin rear doors. 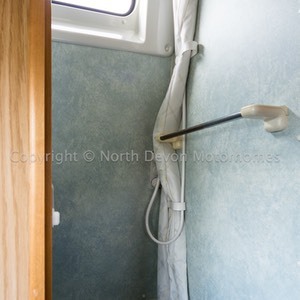 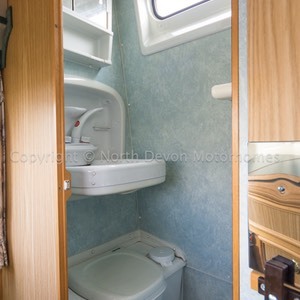 2 berth, either 2 single beds or a double bed. 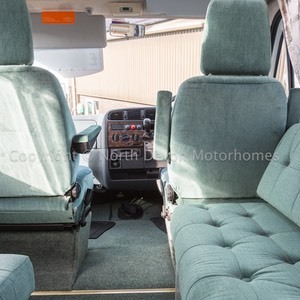 3x3 point seat belts in total. 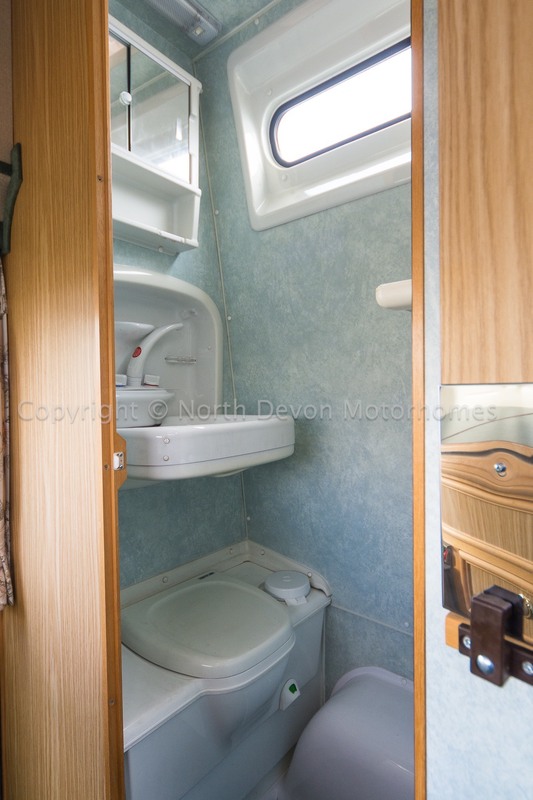 Cassette toilet, drop down sink, mirrored vanity storage unit, shower, skylight/vent. 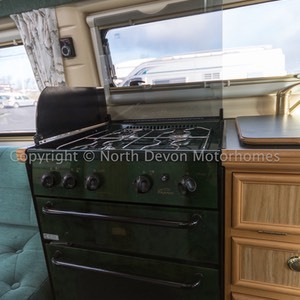 3 Burner hob, grill, oven, sink with drainer, 3-way fridge, ample high and low level storage. 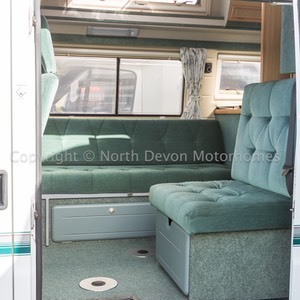 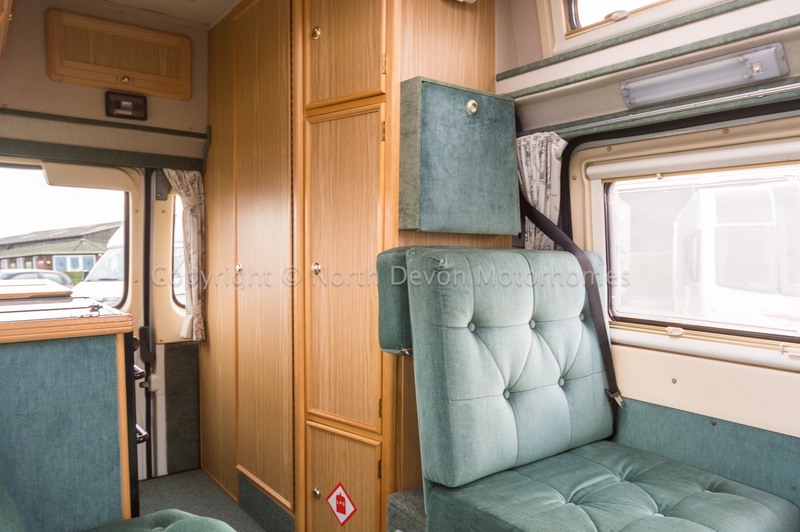 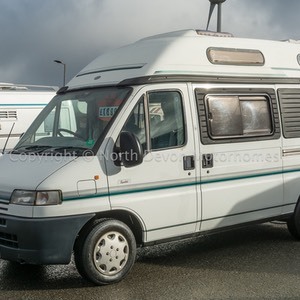 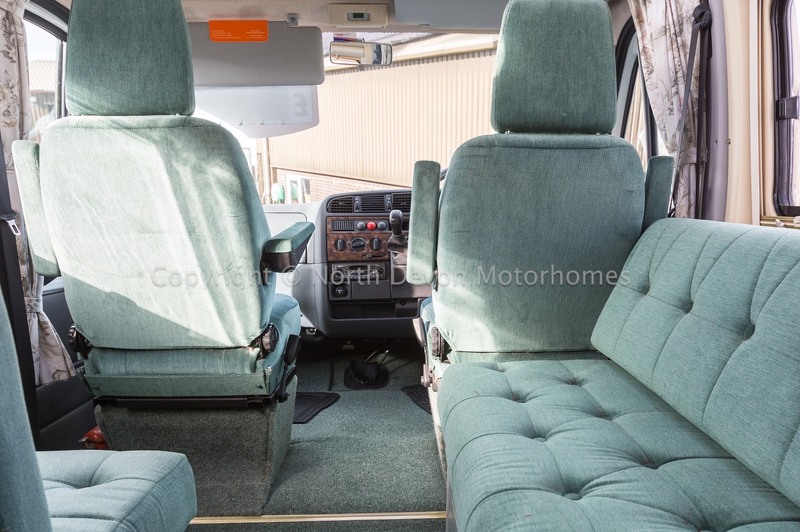 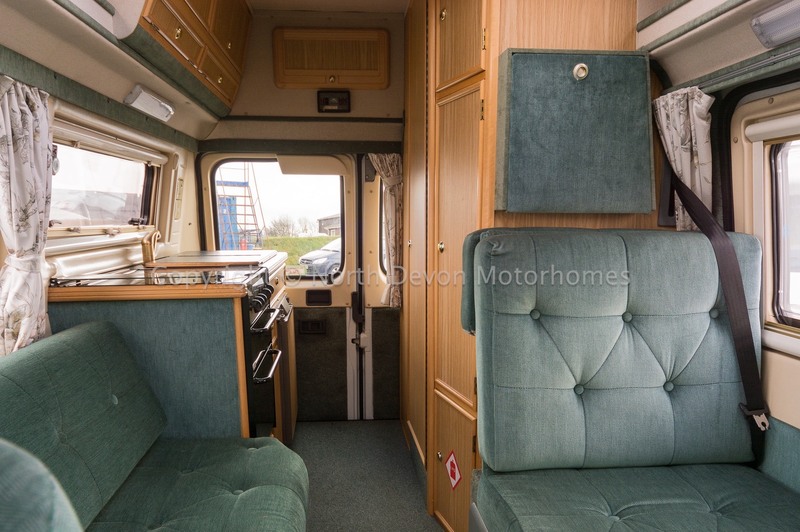 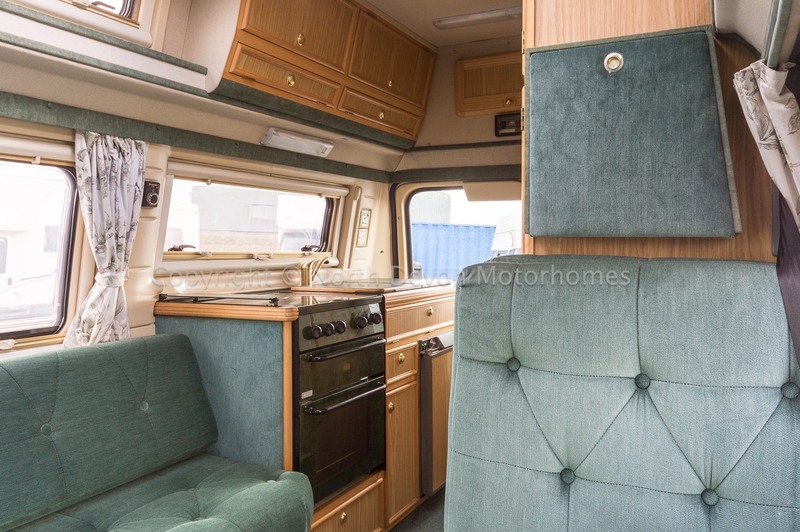 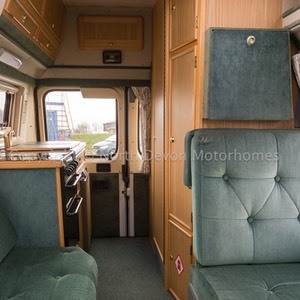 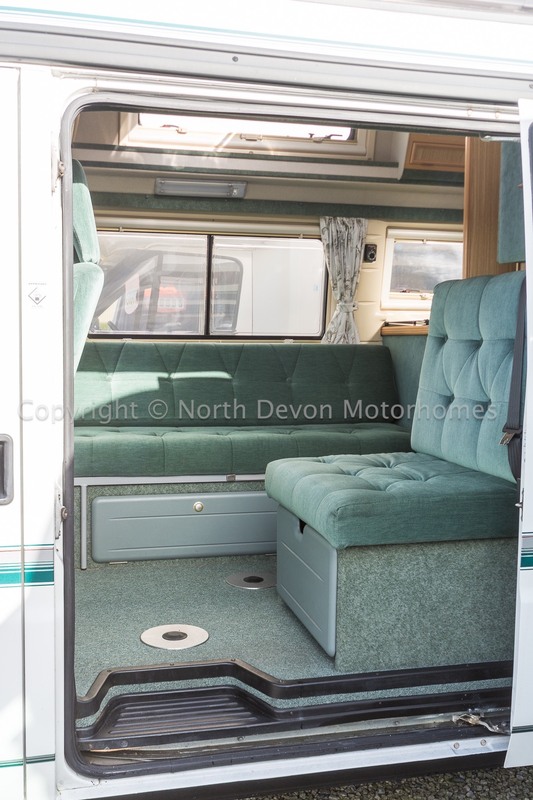 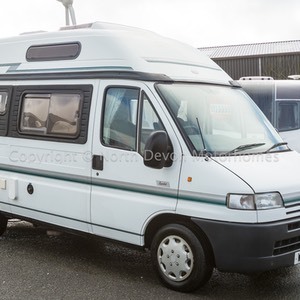 Light and airy lounge, large windows, heki roof light, TV and swivel passenger seat. 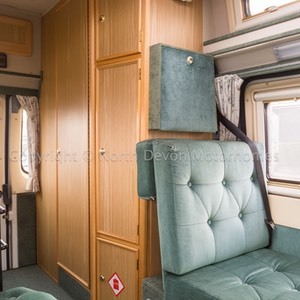 2 Free standing stowable tables creating various dining positions. 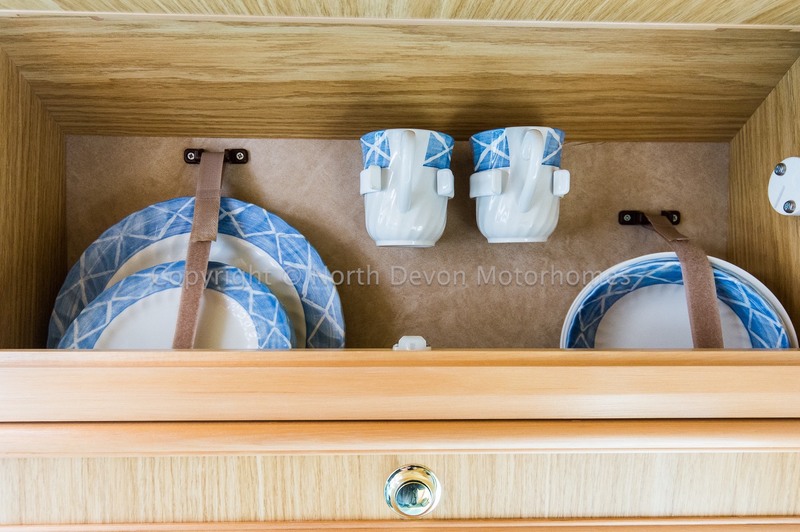 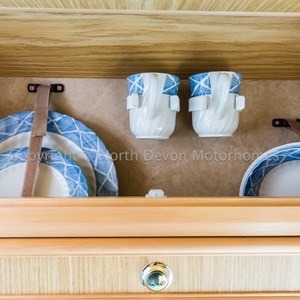 Wardrobe, cupboards, overhead lockers and underseat storage providing ample storage through out. 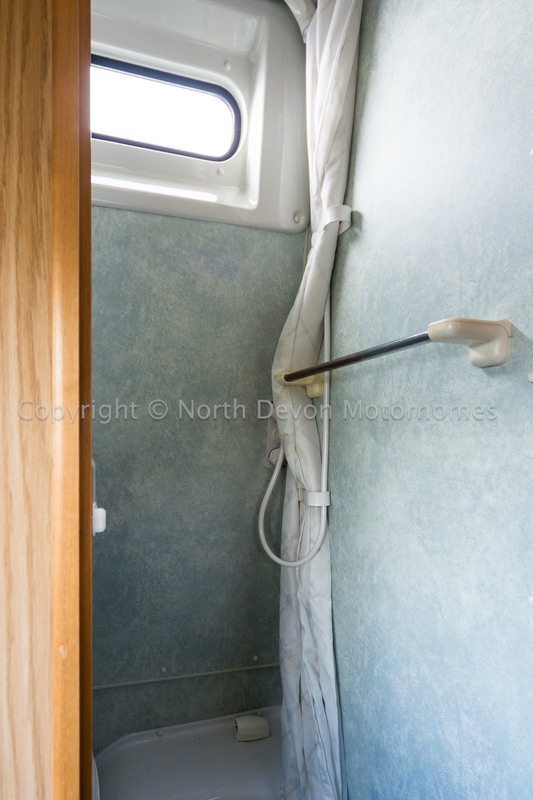 Onboard fresh and waste water tanks. 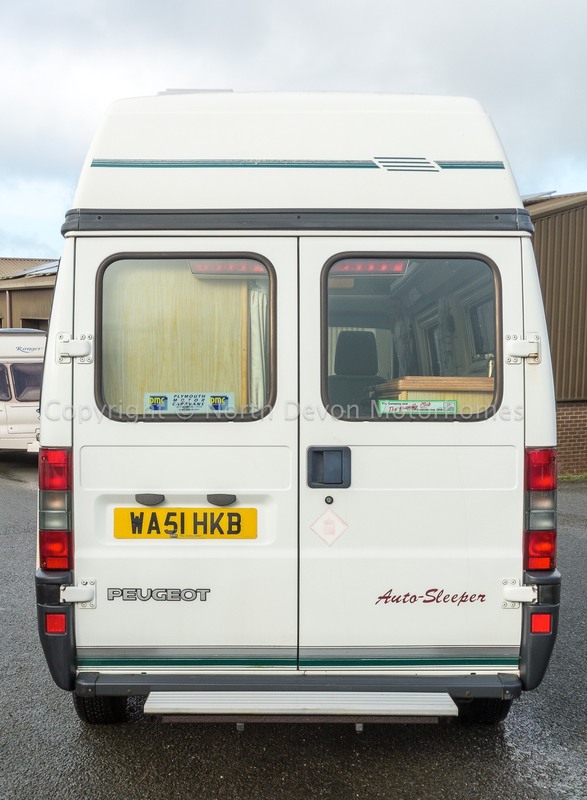 Trumatic blown air heating system. 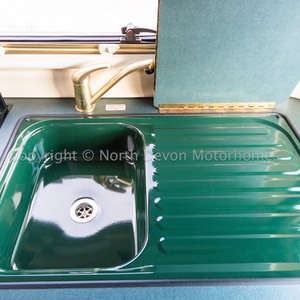 Truma hot water system providing hot water to kitchen and washroom. 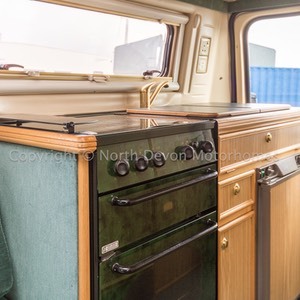 powered by either 240 volt mains electric or LPG. 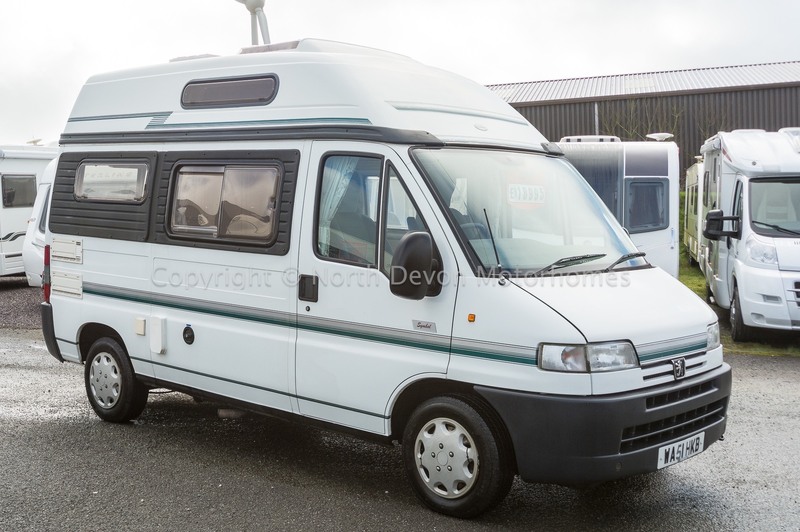 I can only really describe this little gem as immaculate condition through out considering its age and relatively low mileage. 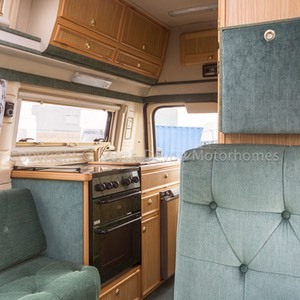 Just lovely really. Price: £18995 - Sensible offers and part exchange considered.